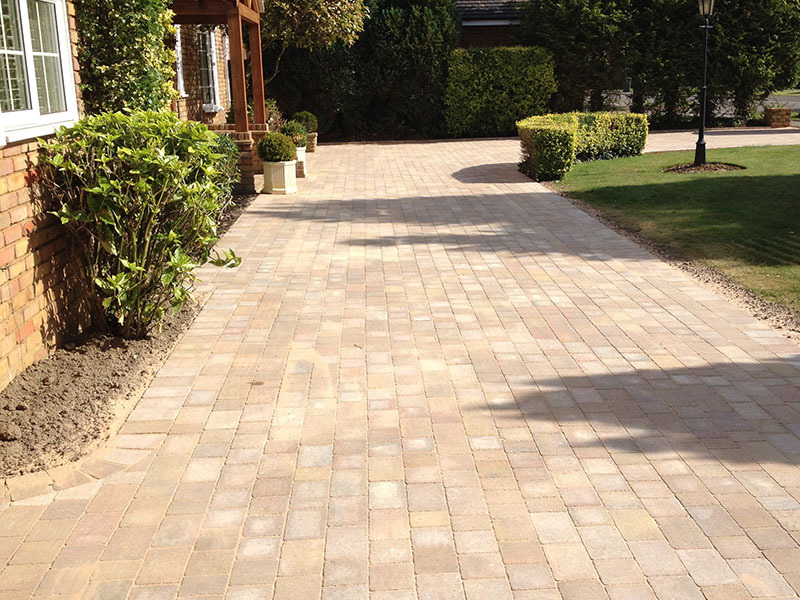 Harpenden Block Paving Company was established in 1996 and became a Limited Company in 1999. 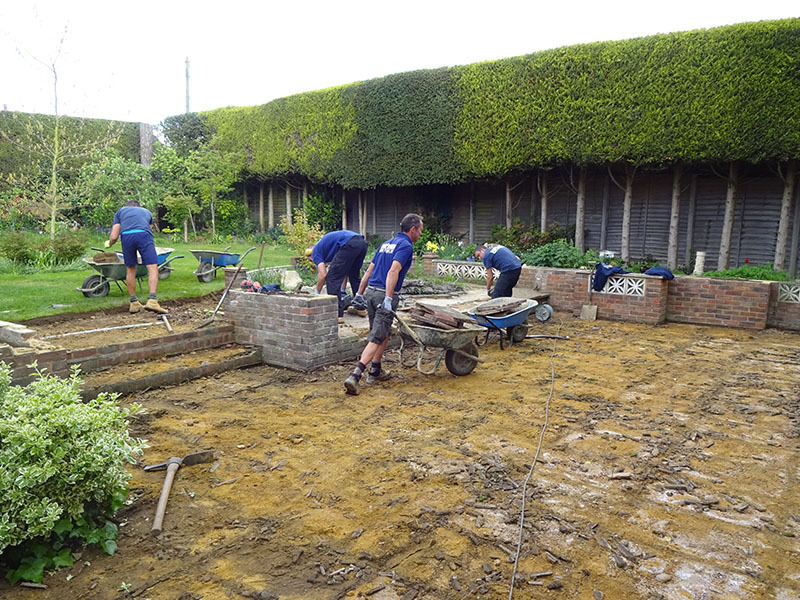 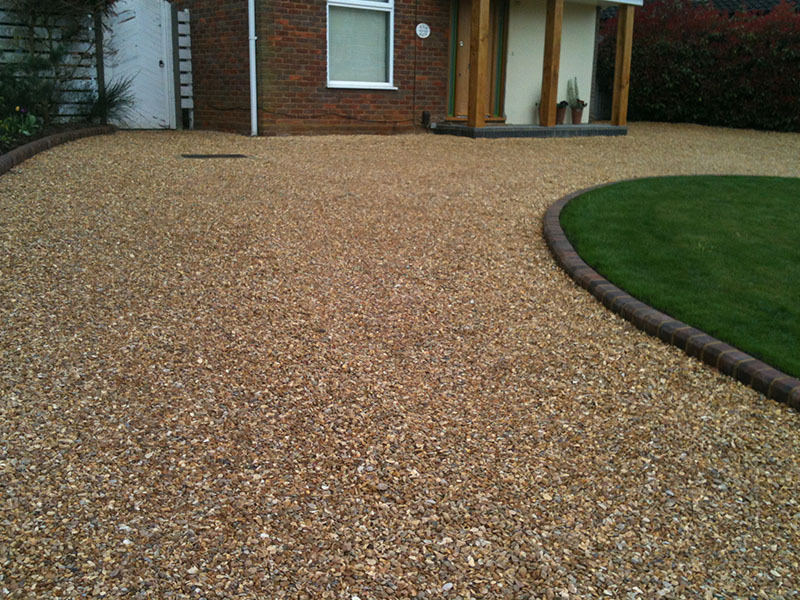 We have over 20 years experience of installing driveways and constructing beautiful landscaped gardens. 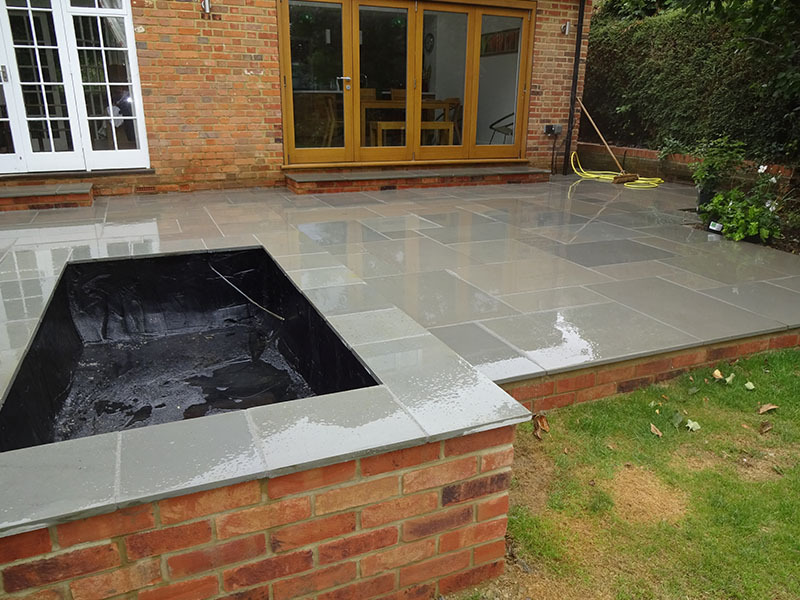 We are a family run business carrying out work in Harpenden, St. Albans and the surrounding areas. 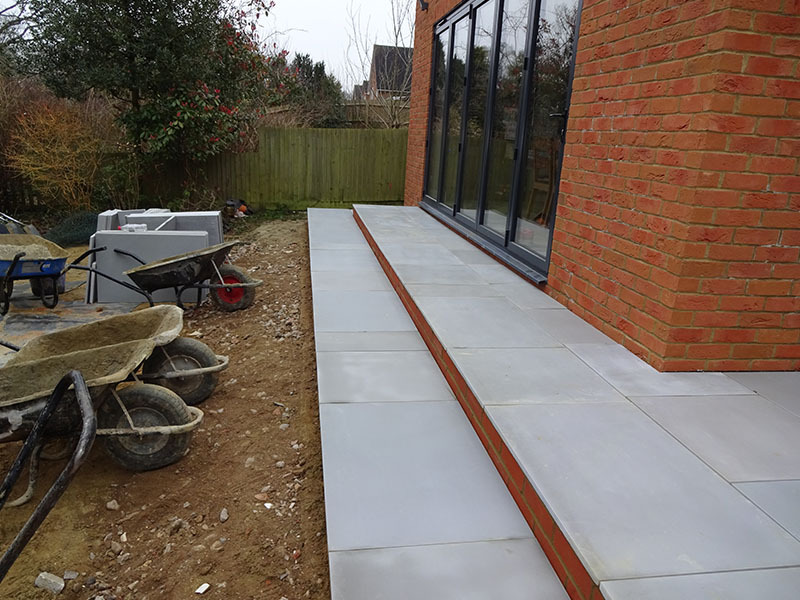 As an award winning contractor you can be assured of a professional and courteous approach to your project from start to finish. 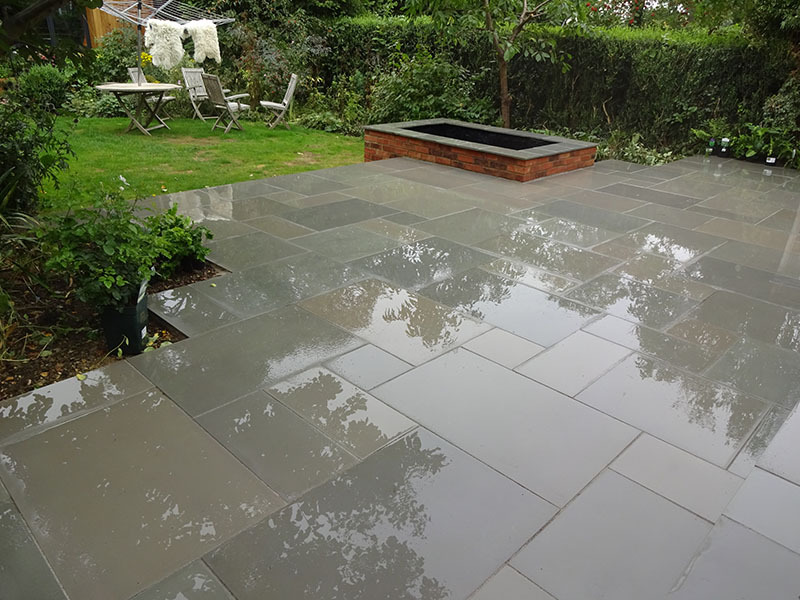 As an accredited member of the Marshalls Installer register and also an approved Installer for Brett Landscaping we can offer you a 5 year installation guarantee and a 10 year product guarantee when using their products, giving you the customer peace of mind in our ability and, subsequently, the quality of their product. 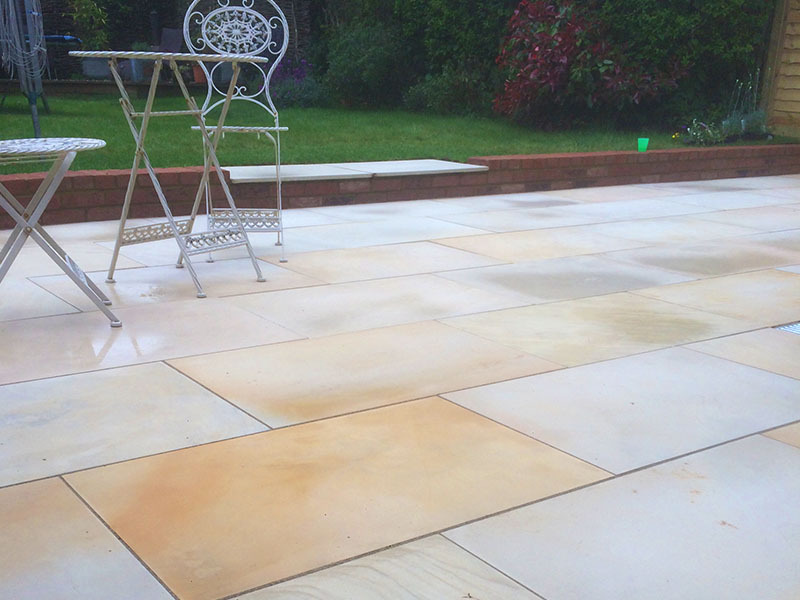 For more information on any of these services, or for any other enquiry, don’t hesitate to contact us today. 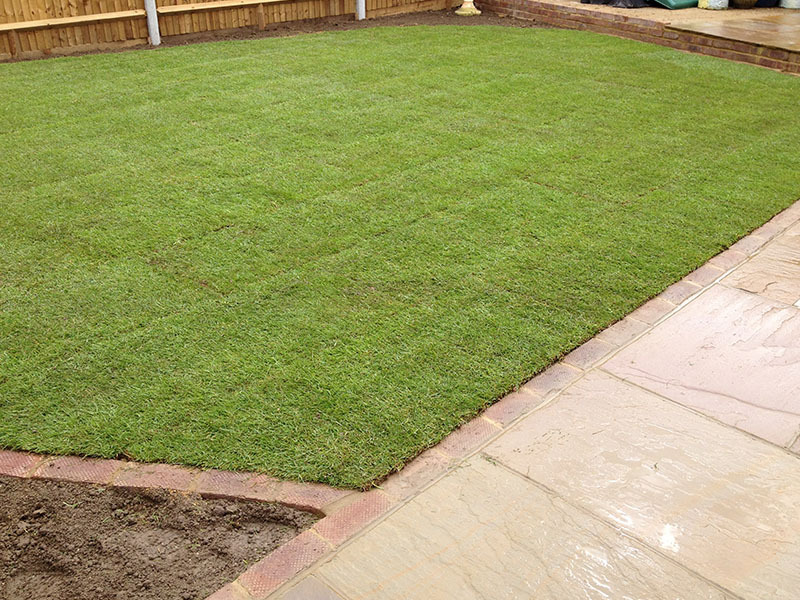 Our friendly team of professionals will be happy to help with any questions you may have.